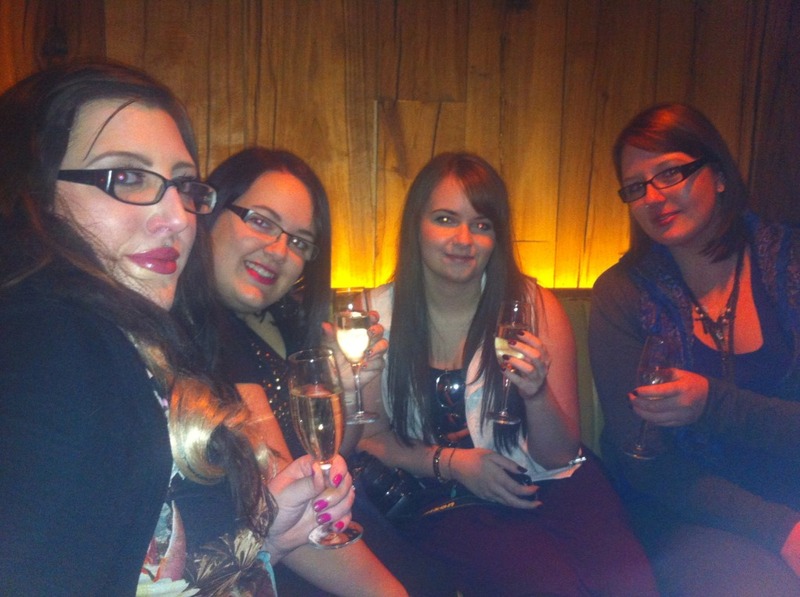 Last Saturday I went with some bloggers to CFW it was great to meet everyone and I had a really good time. 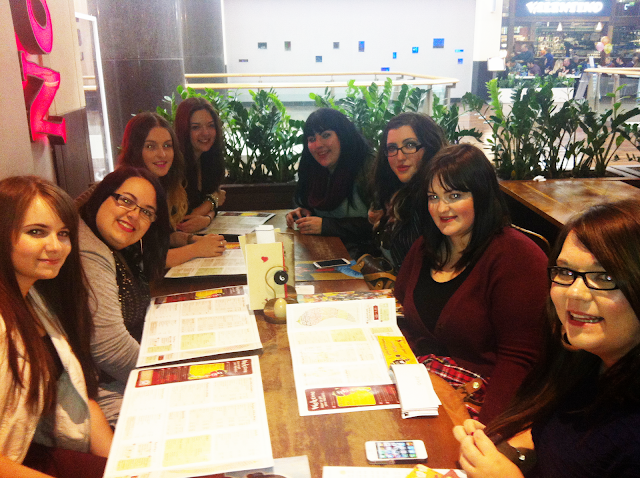 And we all went for a Nando's afterwards all the bloggers were so lovely and it was great to meet them all! I love this post. It was amazing to meet you! 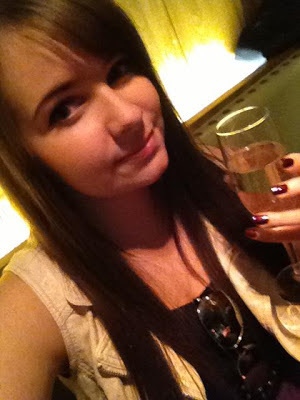 Thanks :) It was great meeting you too!